The Altima is a beautiful sedan that was introduced in 2013 with a great new look and package. 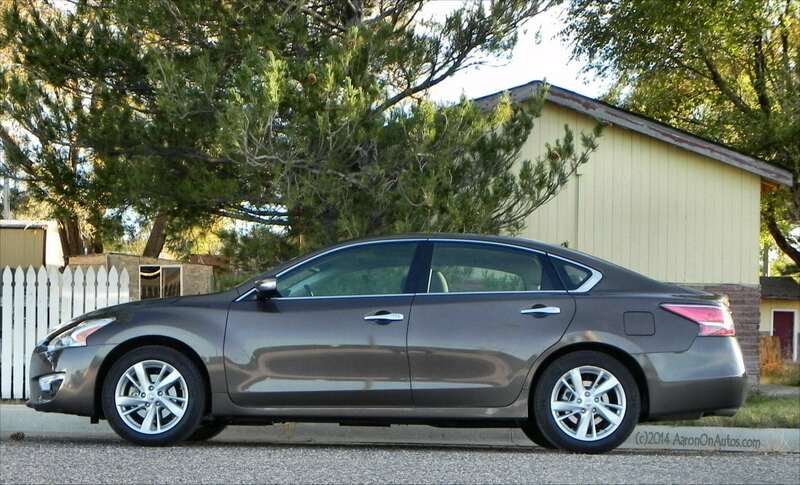 Not much changed for the 2014 Nissan Altima, but it didn’t need much changing anyway. The 2014 Nissan Altima is little changed from 2013, though notably the coupe model is no longer offered. 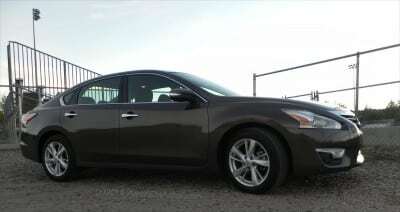 Last year, we drove the excellent Altima with the sporty V6 engine. This time around, it’s the more workaday four-cylinder, and we found it to be much more of a daily driver option. 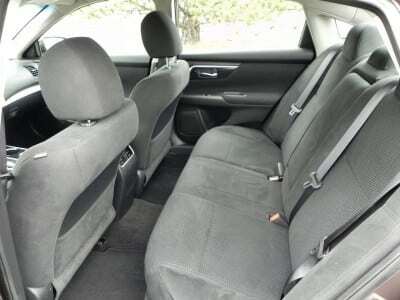 Seating is comfortable, it’s well prepared for family use, and it returns respectable fuel economy and good performance for the dollar. 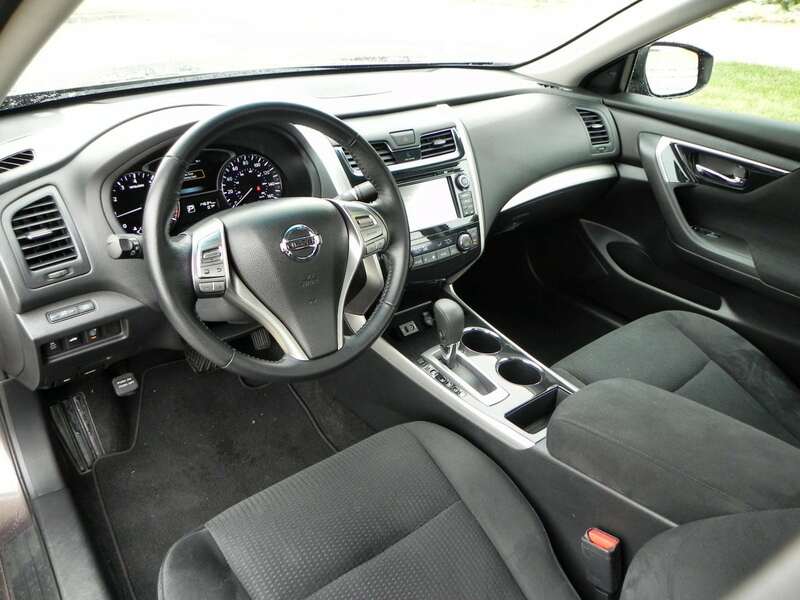 The 2014 Altima has four trim levels in each engine option, starting with a base model and then moving through the S, SV, and SL trims. We drove the most popular trim point, the SV, with the 2.5-liter four-cylinder engine. 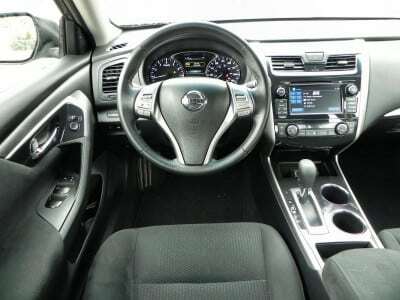 The Altima comes standard with keyless entry and ignition, a height-adjustable driver’s seat (in the awesome Zero Gravity), Bluetooth connectivity, and a simple stereo. Things improve with each trim level after that, with the SV adding dual-zone climate, leather-wrapped steering, the Display Audio package, remote ignition, and more. The SL trim above that adds most of the items from the optional Convenience Package and power seating adjustment. The interior of the 2014 Nissan Altima, no matter the trim level, is roomy and well-made with good materials and wide-opening, family-friendly doors. 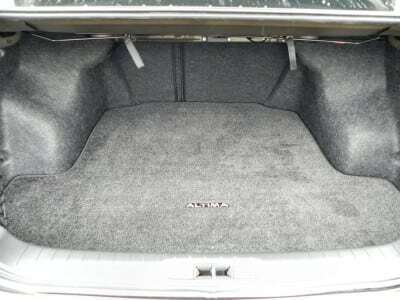 The rear seats are comfortable with good leg and head room, but taller people may be a bit cramped. 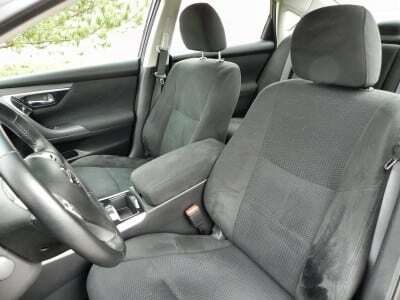 The front seats, with their Zero Gravity, cannot be praised enough. After four straight hours driving the Altima, I still had no urge to get out of the car and stretch my back. They’re that comfortable. For families, the rear seating accommodates child safety seats and boosters well. Installation is relatively easy given the large doors the Altima boasts. 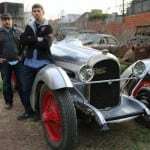 The six-cylinder was discussed when Jimmy Dinsmore reviewed the car. Having driven the car with that engine last year, I can agree with his declaration of excellence for the powertrain. Ours this time around was the 2.5-liter four, which is no less capable. Sacrificing some sport driving, the four-cylinder gains fuel efficiency but doesn’t give up confidence in the meantime. Nissan has nearly perfected the continuously variable transmission as well, so the feel for the Altima is that the little engine has more power than it would otherwise thanks to the transmission’s ability to keep it at optimal revs. The 2.5-liter four-cylinder outputs 182 horsepower and 180 lb-ft of torque, which is more than enough to propel the 2014 Altima in sporty enough fashion. 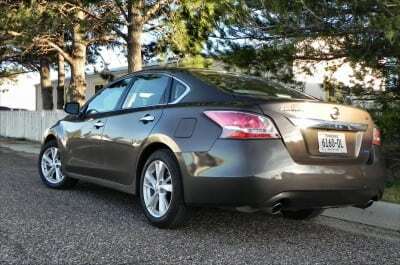 In fact, the Altima may be one of the fastest of the four-cylinder sedans in this segment. 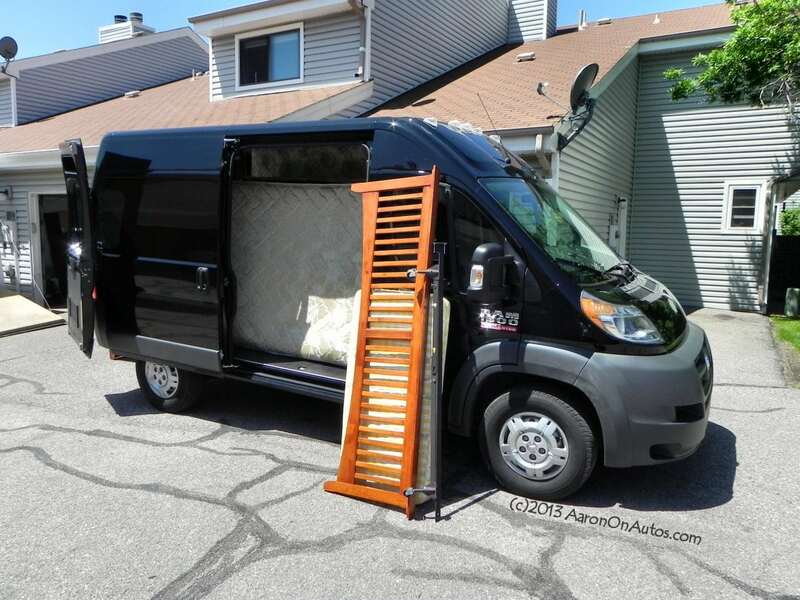 It certainly gets good economy at 31 mpg combined (27 city, 38 highway). 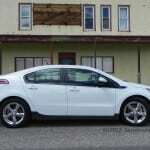 We saw about that, with the average in our freeway-heavy driving coming out to about 34.5 mpg. 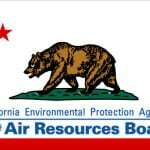 Keep in mind that we’re at high altitude (over 5,000 feet) and freeway speeds are 75-80 in most locations. 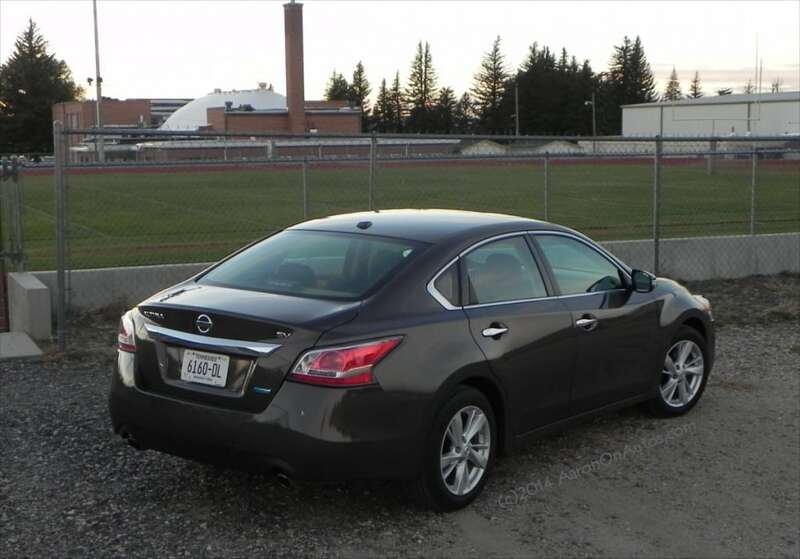 The 2014 Altima does very well on the road. 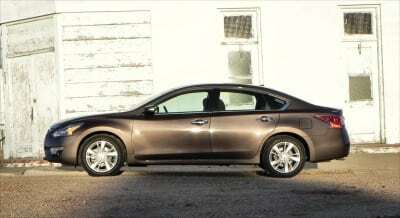 It sports a great balance of forgiving and road-absorbing comfort and sport handling appeal. It bests the 2014 Camry, its primary competitor, in this regard hands down. 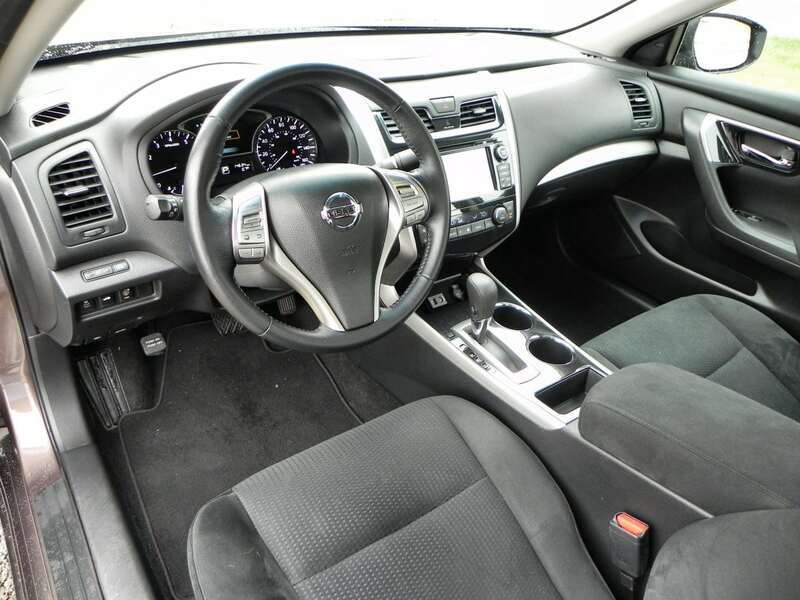 Steering is accurate and confident and maneuverability is good in the Altima. During daily driving, the car is as engaging as a midsize sedan can be, keeping the experience interesting enough to dispel fatigue. Ride comfort is very good all around. 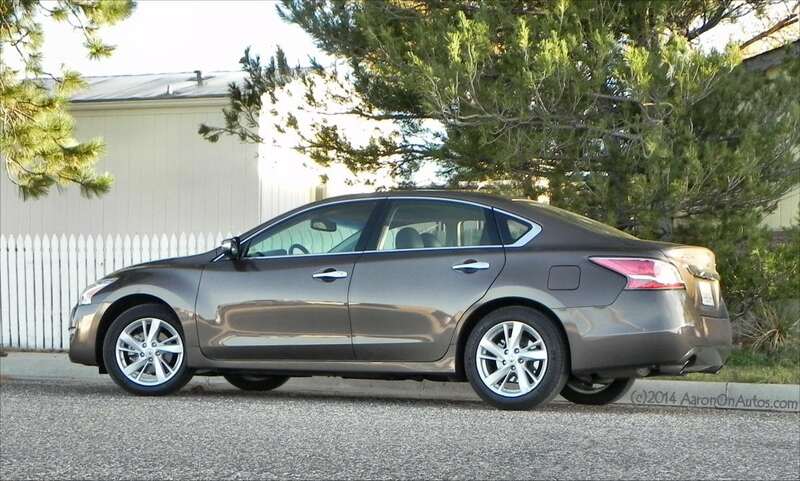 The midsize sedan market has heated up in the past few years. The lackluster Toyota Camry this year is unimpressive, despite its high sales, but will see improvement in 2015. 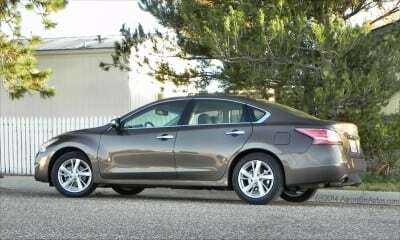 The Honda Accord offers similar sportiness and engagement, but does not have the comfort of the Altima. The Mazda6 is an excellent contender, though not quite as comfortable, while the Kia Optima may be the closest competition overall. We’ll soon test the Ford Fusion as well. 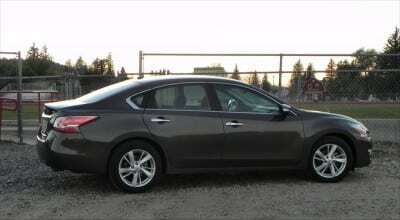 The 2014 Altima offers contemporary styling and excellent family ergonomics in a daily-use package. 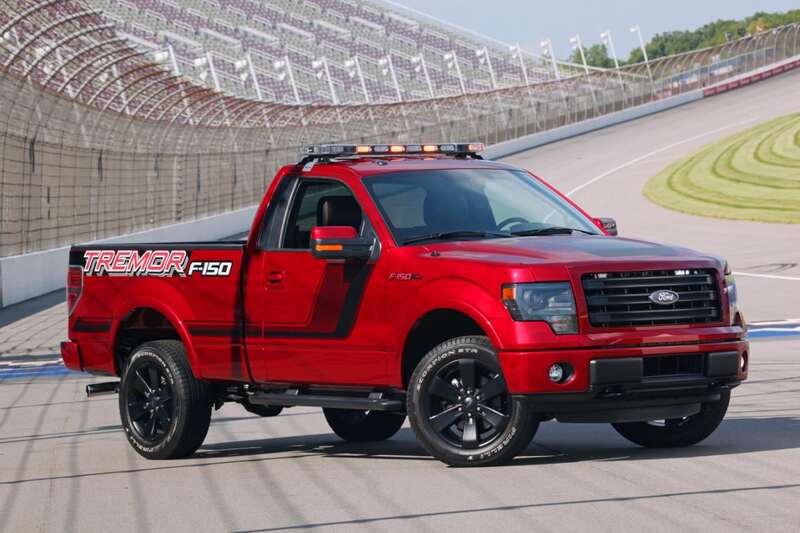 Good fuel economy without having to try for it. Others may have better MPGs. Technology options a bit pricey. 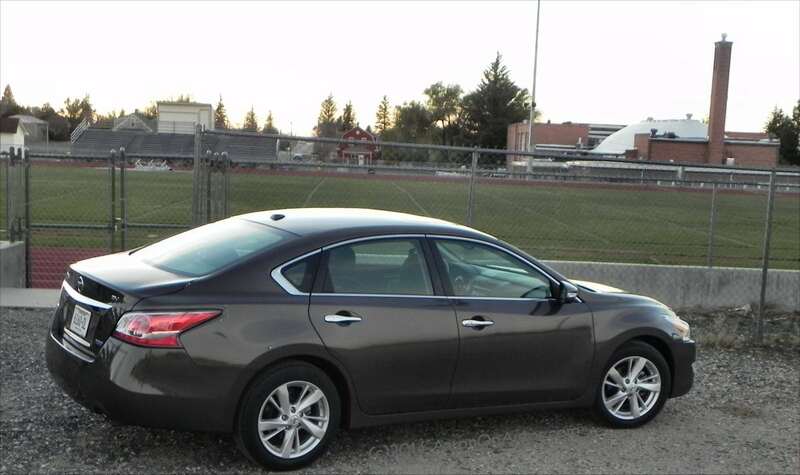 I totally agree with Jimmy Dinsmore’s review earlier this year, in which he called the 2014 Altima “pleasantly pleasing.” The 2014 Nissan Altima with the 2.5L engine is a nice, everyday car with plenty of comfort and a solid feel on the road. Its well-tuned CVT brings both fuel economy and powerful response as the situation dictates. A well-rounded, everyday car. The 2014 Altima was a manufacturer’s press loan given to us for about a week. 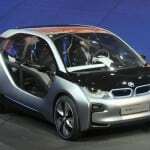 During that period, a total of 587 miles were put on the car, the bulk of those in highway and freeway driving. Passenger mix ranged from the driver alone to four people, including children with safety seats.